My partner, Tony, and I live on a property in the Eastern suburbs of Melbourne, Victoria. Over the past 31 years I have owned, bred, and handled many golden's. A lot have gained Championship titles in the show ring, Obedience titles and Retrieving trial titles and many other awards. 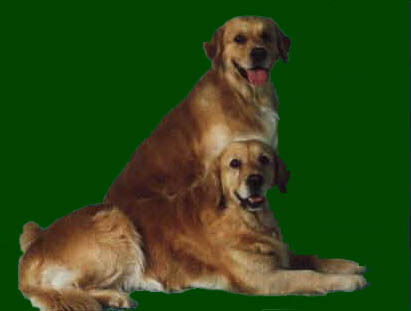 My aim is to produce Dual purpose goldens with conformation and working ability. 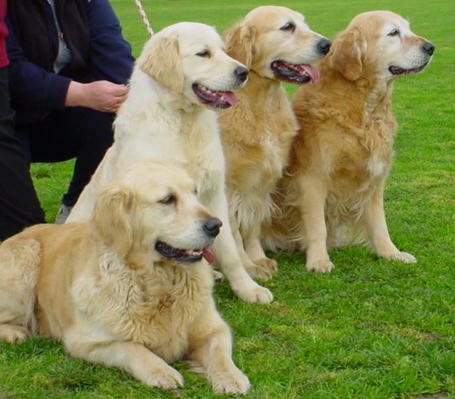 Golden's that are sound in temperament and sound in body which ultimately make wonderful pets and companions. All golden's at Fernfall are hip and elbow x-rayed, have current clear eye and heart certificates and all have wonderful temperaments. I have recently had most of the dogs in my kennel DNA profiled. My daughters have also involved in the dog world. Jessica - (27) started with a Jack Russells 'Jayrae Kennels'. Jessica also competed in Junior handlers with many breeds. She won 2 Royal Junior handlers competitions. Rebbeca -(22) carried on with the Jack Russells 'Loubec Jack Russell Terriers and now has an Irish Setter called 'Maria' Ch.Eireannmada Santa Maria. She is campaigned her and has has done some obedience too which they both enjoyed! Both girls have there own Kennel Prefixes and show, breed, and compete in Junior Handlers competitions with much success. My interest in Golden Retrievers has also lead me to become involved with three other Gundog breeds. My partner Tony owns and breeds German Wirehaired Pointers...both titled and both working dogs in the field as well. I also co-own a 'Best In Show' Irish Setter with Greg Browne of Eireannmada fame. 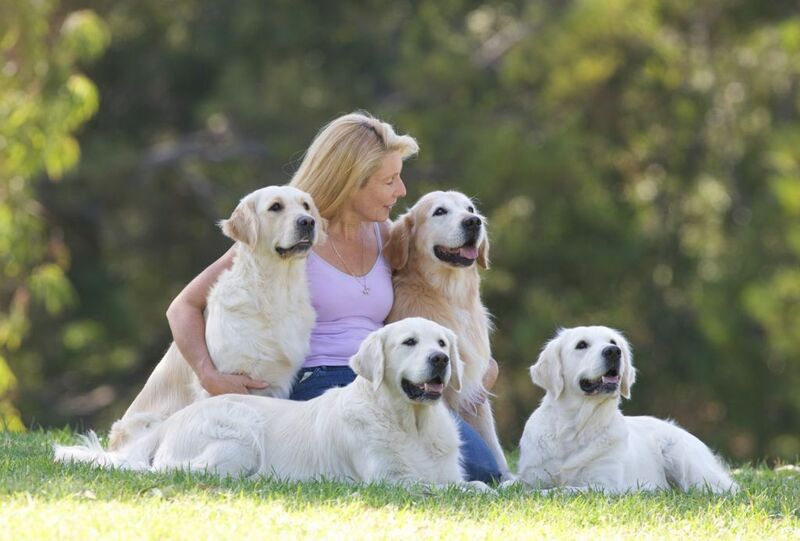 I am a Life member, and have been a past President and Vice President and Assistant Secretary of The Golden Retriever Club of Victoria. I am also a member of the UK Golden Retriever Club. And a member of the Victorian Canine Association and committee member of the South Eastern Kennel Club of Vic. I am also a member of the Field and Game Association of Australia. 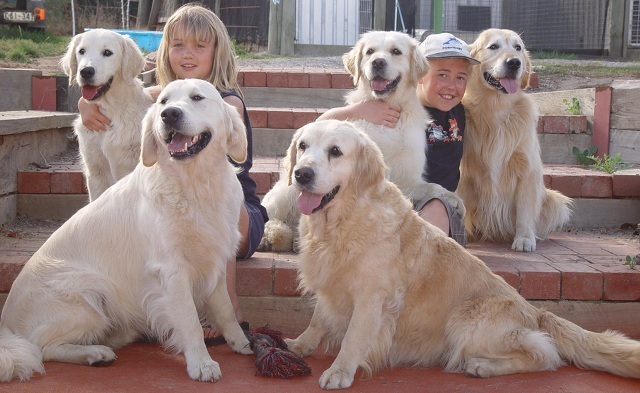 Kelsey and Dylan ,( from Canada), with some of our goldens.